Tips for getting your home ready to sell. In my last post, I shared the news that we were moving to North Carolina for a new job. Once we made the decision to go we had to take the next big step…putting the house on the market. We’ve sold 6 homes during our marriage, and they’ve all sold pretty quickly, so I’ve done this enough times to know what you should do. This isn’t about picking a great realtor or setting the right price, which are important steps to consider, this is all about getting your home ready to put on the market. Before we even sign the papers for the realtor to list our house, we always go through a checklist of things to focus on to get the house ready. If you need to sell a house quickly like we did, and even if you don’t, you have to make a list of the most important things that should be done. 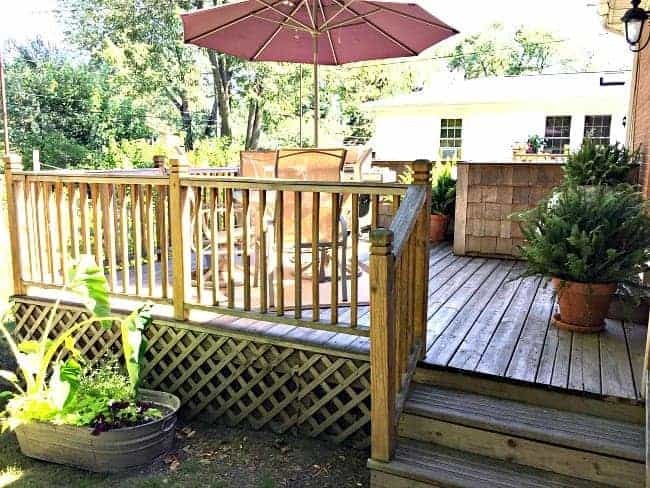 This isn’t the time to build a deck or start a big remodel. You are just doing the essentials to get on the market. This is probably the single most important thing you can do before you put your house on the market. 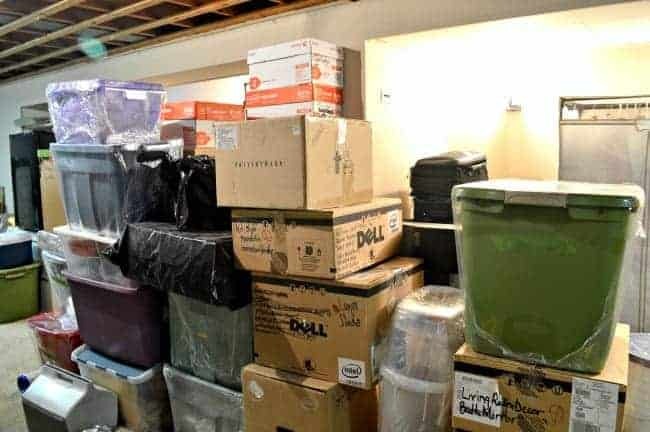 It’s a great time to get rid of things that have been sitting in the basement collecting dust (hello old Christmas tree) or cluttering up the closet. Do a quick sort, you don’t want to think too much about it. Anything that hasn’t been used in a year or two, and you know you won’t use again, goes in a donation or trash pile. You need to do this in every room. Prospective buyers will come into your house and look in every closet, and even the kitchen cabinets. Make sure they look as uncluttered and neat as possible. 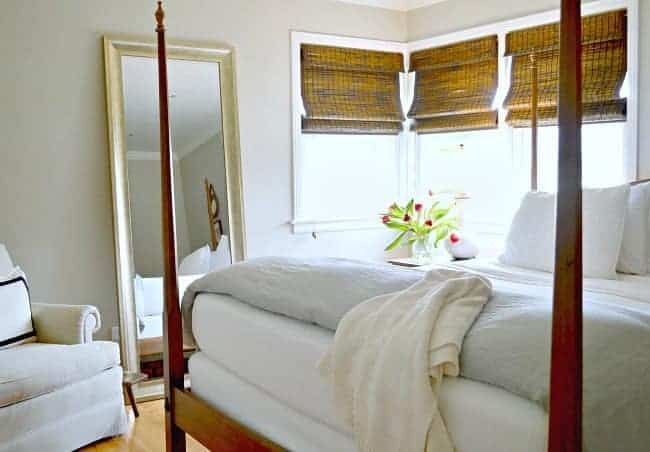 Do you have a railing that needs to be painted, kitchen cabinets that need a quick touchup or a temporary shade in a bedroom window? Now’s the time to get all of the little cosmetic jobs done that never seemed important enough to finish. Your house will be put under the microscope when buyers come through, so you want them to see your house in the best light possible. Whatever the time of year, you should try to do what you can to make your yard look it’s best. Put away the shovel or broom that is leaning against the house and pick up the sticks scattered around your yard. This go-round, we set up the deck with our patio set and outdoor rug, even though it’s winter. You want the outside to look as good as the inside. Once you’ve decluttered and made necessary repairs, it’s time to give your house a thorough cleaning. That means dusting, vacuuming, cleaning all of the bathroom fixtures, cleaning dirty rugs, washing windows and dusting light fixtures (I’ve even cleaned the bulbs). Your kitchen should be spotless too. Spend the extra time to clean the oven, replace drip pans and make sure the fridge is presentable and smelling good. Remember, buyers look at (and in) everything when they come into your home, and stoves and refrigerators are not exempt from scrutiny. A bit much? Maybe. But I think that showing a clean house, even if it has some flaws, is more likely to sell than showing a dirty house. One very last thing you should do before the “For Sale” sign goes up in the yard is to stage your home. Take down personal pictures. 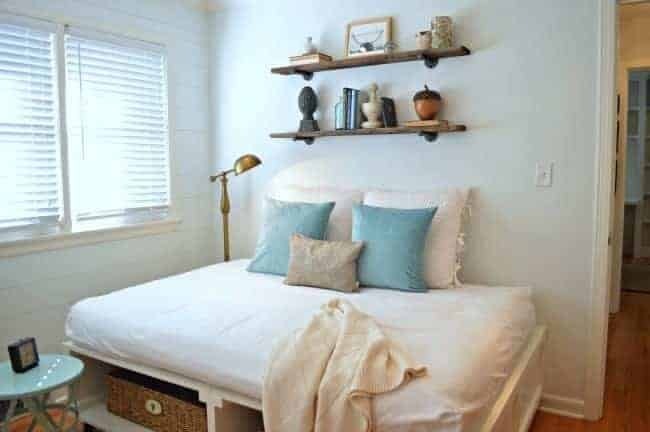 Also, don’t forget to repair the holes, declutter countertops and tabletops and keep decor to a minimum. I approach this step completely differently than I would if I was photographing a room for the blog. 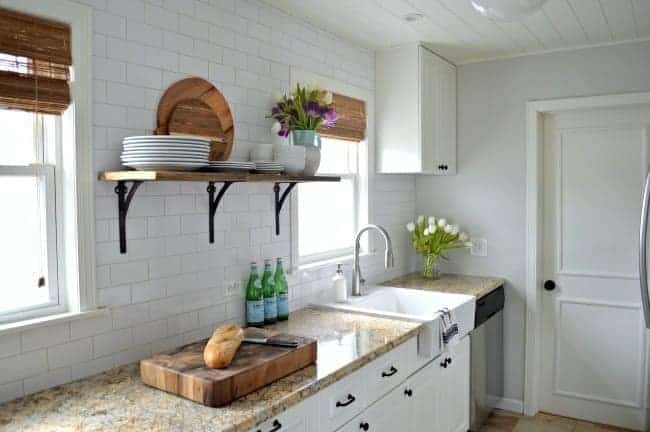 For instance, if I’m shooting the kitchen for a post, I’ll put bottles of San Pellegrino out along with a cutting board and maybe some fruit or a loaf of Italian bread. 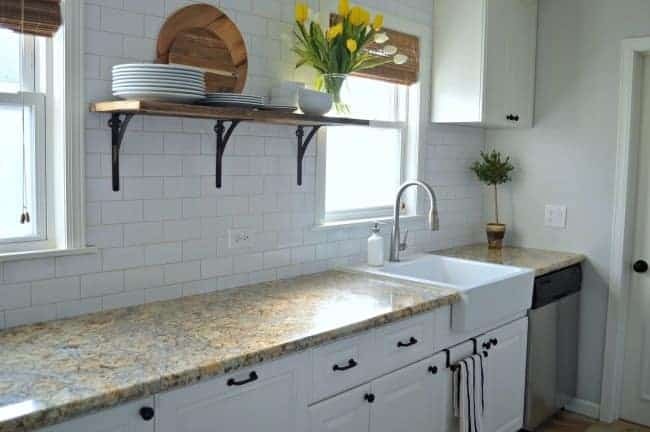 But, if I’m getting ready for a buyer to come through, I’ll make sure all the countertops are completely clear. You want them to see all of the awesome space they’ll have when they are cooking a meal in their new kitchen. I may add some fresh flowers or a throw on a bed, but that’s as far as I’ll go. See the difference? It may be a little boring but you want buyers to come into your home and see themselves in there. You need to go through and do this in every room. Make them look pretty but not personal. Simple is best. Your home is ready and on the market when you get that first exciting call that someone wants to see it. There are a few things you need to do before you walk out the door to let a prospective buyer in. Make all the beds, clean up the bathroom and clear your kitchen counters. Turn every light on in the house, even in the closets and basement. Make sure your house smells it’s best, if I have fair warning I’ll light a couple of candles. Remove pet toys and bedding. Mine goes in the basement or a locked armoire, I’ve even put them in my car. Take your pet with you. It’s not always convenient, but not everyone likes pets. One last look around and you’re ready to show your home knowing that it looks it’s very best. Putting your home on the market is definitely stressful and a lot of work. If you follow these simple steps to getting it ready though, you may get an offer quicker than you thought. Ours went under contract less than 24 hours after it went on the market, so it is possible. 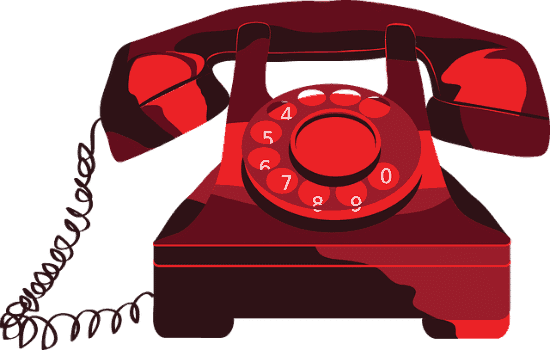 Have you ever sold your home? 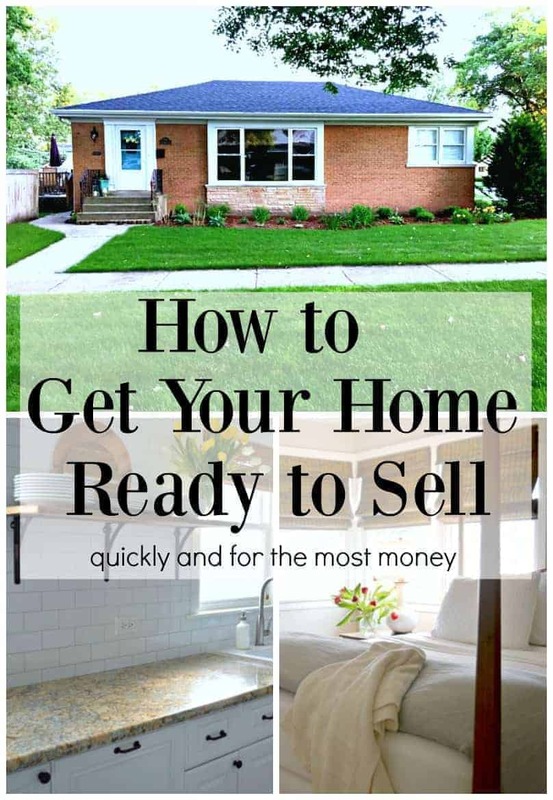 Do you have any tips on how to get your home ready to sell? 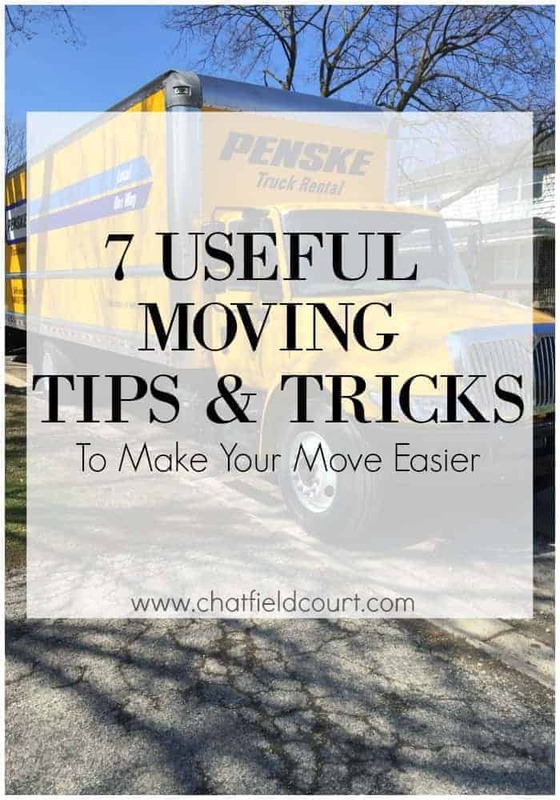 …and 7 helpful tips and tricks for moving. My husband and I are getting ready to sell our home. Our deck is not in the best of shape. Would it be worth it to replace before we list it? I think your best bet would be to ask a local realtor. They should be able help you make the right decision. Sorry I couldn’t be of more help. If you have any other questions, please feel free to ask. Best of luck with the sale of your home. Hi Pat. Thanks so much for your questions. I’ve sent an email to the address you registered with. Hi Sandra. I’m not a real estate expert, but I think that having your house furnished, or staged, would be great idea when you sell your house. It could be helpful if you want to sell it quickly and for the best price. This is a great article. I wish more people knew these things. We looked a many houses when we were buying that looked like they weren’t really interested in selling. When a house has junk piled everywhere, it’s hard to look past it and see the house itself. I would love for you to share this at the Friday Favorites link party going on now. Thanks, Bonnie. I’ve looked at a lot of houses that were a mess too. You’ve got to wonder what they are thinking, right? Thanks for the invite to your party. I’ll definitely pop on over. I’ve sold several homes. 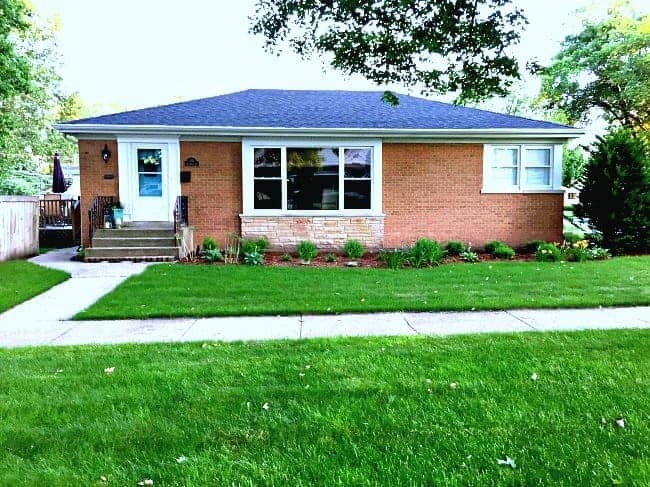 My first home (with my late husband) sold within 24 hours. We had two offers over the asking price. That was our California home, sold in 1988. Illinois wasn’t so easy. . .we were in a very small town during a very bad market. I got a job in Columbus, OH and had to leave my husband there to try to sell our house while I started my new job. We ended up renting it out for a few years and then it finally sold. That was yucky. My Columbus home was a cinch. When my neighbors found out I had remarried and was going to sell my house they offered to buy it. It was a private transaction and they paid all my closing costs. No realtor involved. Very nice. The last home was the home I owned with Dennis in Colorado. It sold pretty quickly. I used all the tips and tricks you gave here. I also took all the photographs for the real estate listing instead of having the realtor do it. The buyers said the photos made them want to see the house. What I don’t understand is listings with photos taken when the house is at its worst. Have you seen those? Junk everywhere, piles of clothes. What are they thinking? Wow, Nancy, it sounds like you know how to sell a house too! We’ve had similar ups and downs when selling, big downs when the market is bad, but preparing your house is always a plus. And those messy house pics you see with some listings? It’s unbelievable that there are people that don’t bother to clean up when the listing pictures are going to be taken. Like you, I always wonder what they’re thinking when they do that, and what kind of realtor would work with them. Thanks for stopping in my friend. Hope you have a great weekend! I’m not surprised you got an offer so quickly. Your home looks wonderful! Lucky buyers. Congratulations on selling the house, and also on the great article on getting your home ready. You might want to change something though – you want the word “prospective” buyers, not “perspective” which has more to do with spatial relationships and art related subjects- how something is viewed. I’m not trying to be picky, just trying to make sure your blog is the best it can be! I always enjoy it very much. Good luck on the move. Thank you, thank you, thank you, Karen, for pointing out my error. I always proofread several times but sometimes things can get overlooked. I appreciate you looking out for me and the blog. 🙂 Thank you again and I appreciate your support. 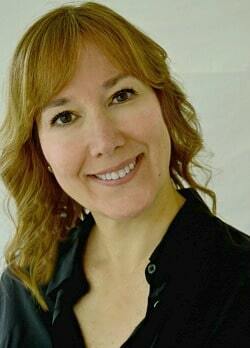 Wonderful tips Kristi, and knowing how lovely your home is esp. that kitchen, I’m sure your home will sell in no time! Good luck! All your tips are great. When I sold my house after 26 years I compiled a list of all the repairs I had done and the cost to do them . Over the 26 years the list was quite long and impressive and the potential buyers were all interested to see that the house had been maintained and upgraded on a regular basis. I agree with all you other tips except I also lit a fire in the fireplace and had cookies or something either baking in the oven or just baked. It gives the home a nice homey feeling and smell. BYW I had three serious bidders on this home in less than 3 weeks and sold it for a whole lot more than I paid for it. Congratulations again on your sale. Thanks! That’s a great idea with the fire and cookies, although I use candles that smell like cookies. 😉 I haven’t had a fireplace in a few years so I forgot about that. Thanks for the tip.